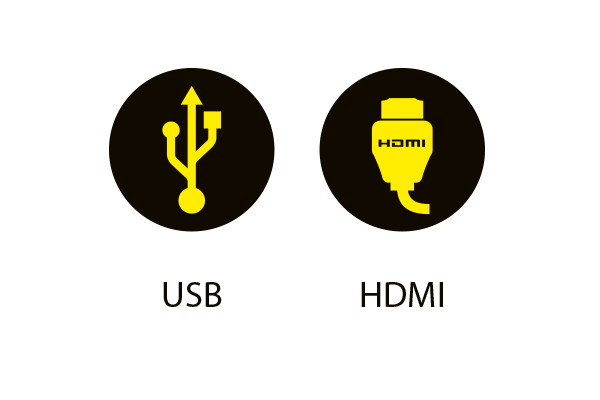 used to manage all different display types: scoreboards, video screens and TV screens. From a single keyboard, you can access a range of sports to manage all your sports timers! Find out more about the new sports on Bodet Scorepad! Monitor the match in real time with the new generation of 8000 range scoreboards. 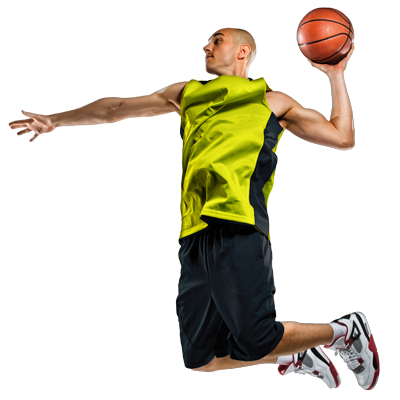 Basketball, Volleyball, Football, Handball, Tennis, Training, Futsal, Table tennis, Rugby, Minibasket, Judo, Floorball, Badminton, Inline hockey, Ice hockey, Karate. 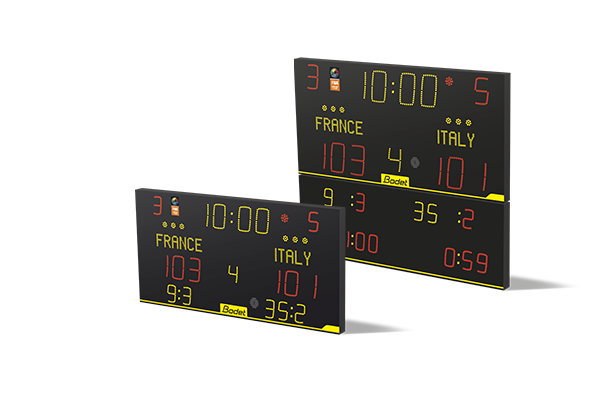 Find out about our new 8000 range of scoreboards! More modern, curved LED typography. Refined scoreboard for improved aesthetics. New, more efficient LEDs which use less power while still providing optimal readability! 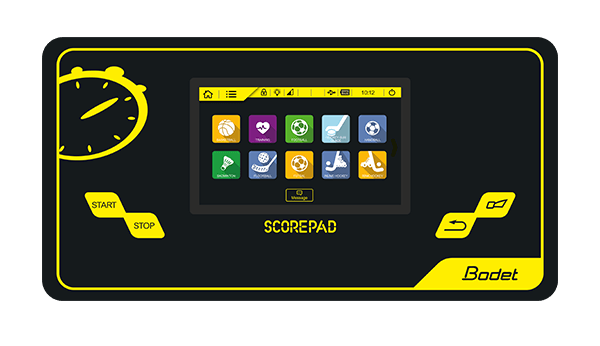 The user-friendly ergonomics of Bodet Scorepad allows you to follow the match with great ease! Better connected than ever before, Scorepad offers a wide range of connectors! A multi-sports display adapted to suit all your sports! Your tastes and your colours are important to us! Select sport, jersey colours, team names, and so on.